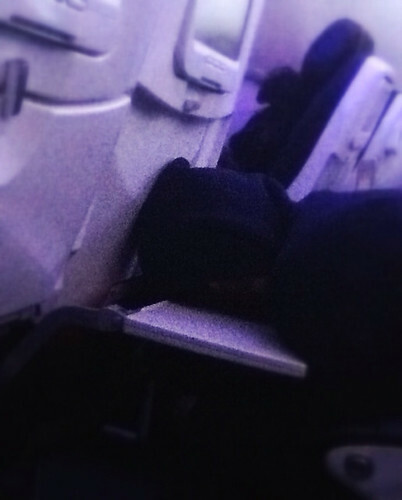 My seatmate on this flight is either the Grim Reaper or very, very tired. And she oozes consideration. I hope I don't have to get up. Pity a plane can't stop short.